Fabulous gear is useless without professional, knowledgeable, technical people to install and operate it. Our crew comes neatly dressed in uniformed blacks. 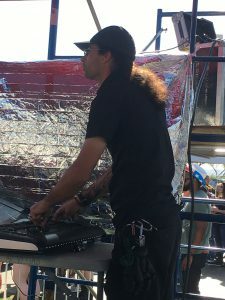 AV Vegas employs many full-time technicians whose career depends on the outcome of your show and not just hired guns from the local labor provider. You can expect to find willing, talented and creative techs who will be responsive to your needs. From your initial call into our company to book your event, you should expect prompt quotes and personalized service from dedicated staff who advance your event and coordinate your needs. 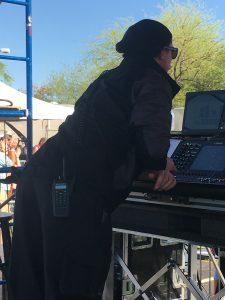 On the job site, techs with good attitudes will load in, set up, operate and manage the technical aspect of your event. 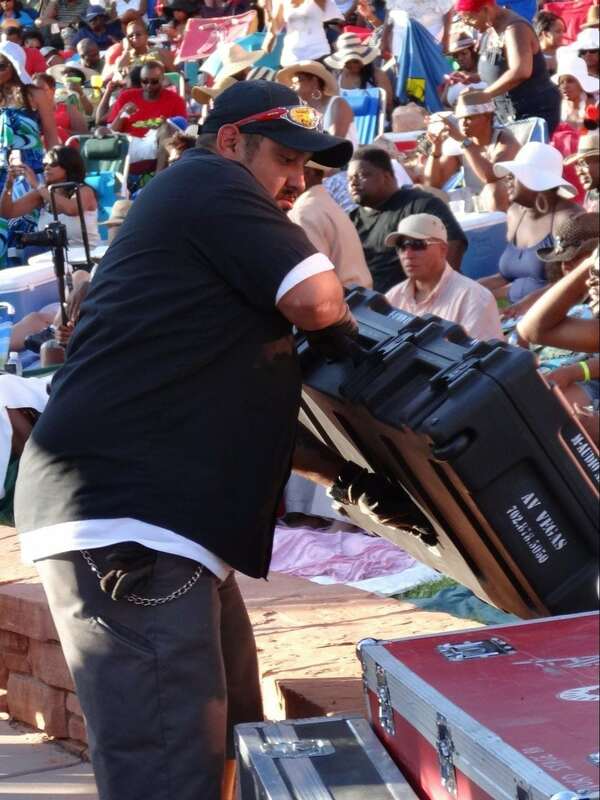 Prior to your show, our technicians will inspect and test the gear that will be provided for your show, so that there will be no surprises on show site. A properly prepared show is a successful show. 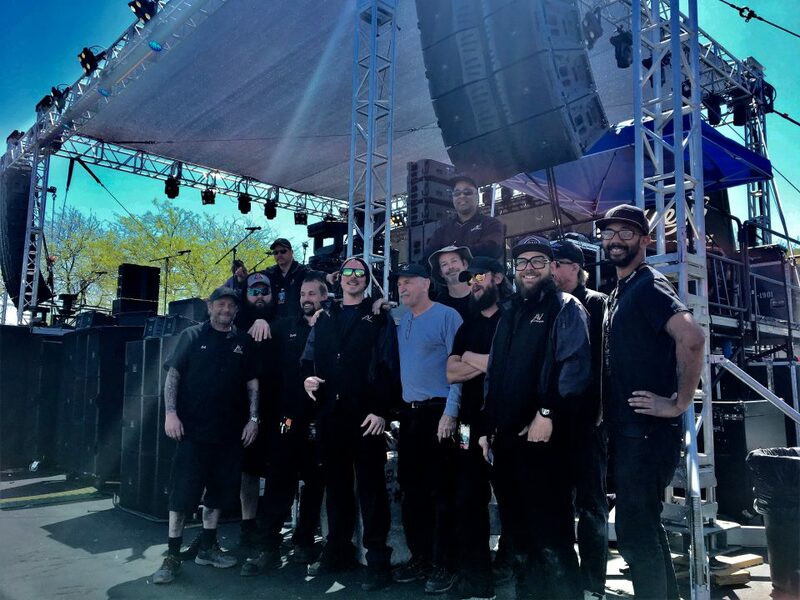 On site, our team treats every event like the unique occurrence that it truly is, with attention to detail, anticipation of needs, and rapid problem solving.